How to easily market your website? | Print Design Graphics, CMS Web design, Hosting, Fine Art. 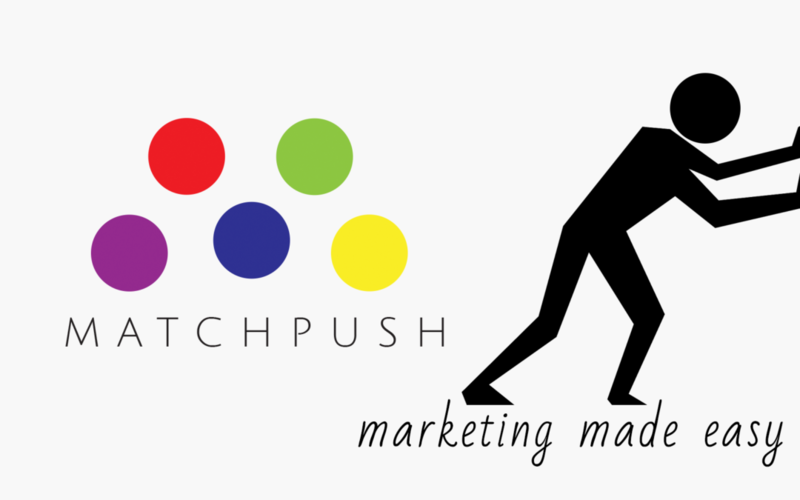 Matchpush is a service that promotes local businesses by distributing campaigns that promote their services. The marketing campaigns generate higher google rankings for local businesses and therefore increase leads and profits. A monthly offer has recently been put in place on a reoccurring basis from £199 per local business. More can be found here. This monthly offer saves you £50 from the one-off campaign. If you are interested contact matchpush today. They can also offer you a trust-building campaign that gets you results and proves the system works.